Hypnosis is a technique for putting an individual into a state of concentration where they are more suggestible and more open to messages about breaking bad habits or changing in other positive ways. Hypnosis is a genuine psychological tool that has positive uses in clinical practice. Specific suggestions and images fed to clients in a trance can profoundly alter their behavior. As clients rehearse the new ways they want to think and feel, they lay the groundwork for powerful changes in their future actions. Lisa Michaels, MA, LPC was trained in Transpersonal Hypnotherapy from The Colorado School of Counseling and Hypnotherapy. 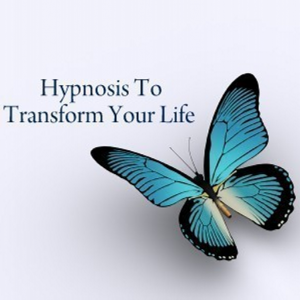 Lisa has been facilitating hypnosis sessions for 17 years. 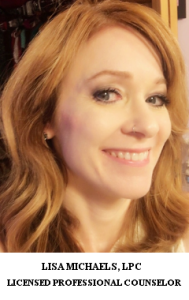 If you are interested in setting up an initial appointment with Lisa Michaels please contact us at info@krupnickcounseling.com or call 303-651-1515.Hypnotherapy is covered by insurance panels.